Number of homes at risk of chronic flooding in 2045 and 2100. Warming seas and melting sea ice are causing sea levels to rise, and putting coastal homes at risk of chronic flooding—inundation that happens, on average, 26 times or more per year. 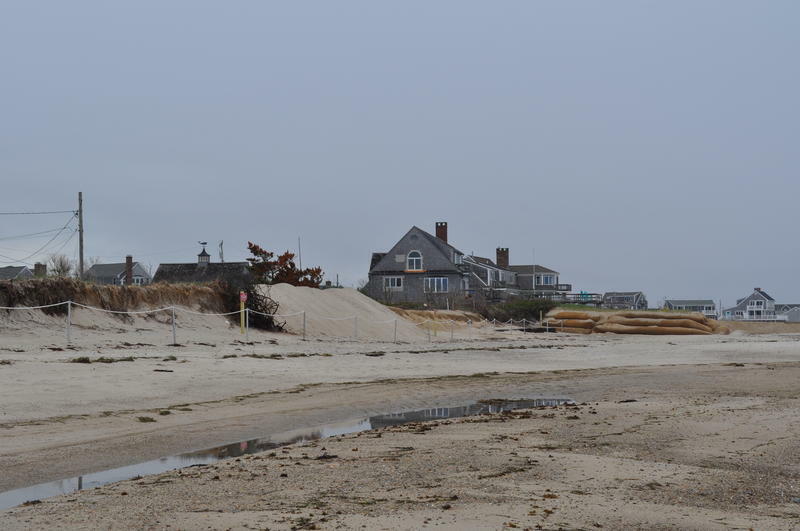 A new report from The Union of Concerned Scientists warns that 10,000 homes on Cape Cod could be at risk of chronic flooding by 2100. The report quantifies the potential damages around the country using flood risk research, and property data from the real estate website Zillow. 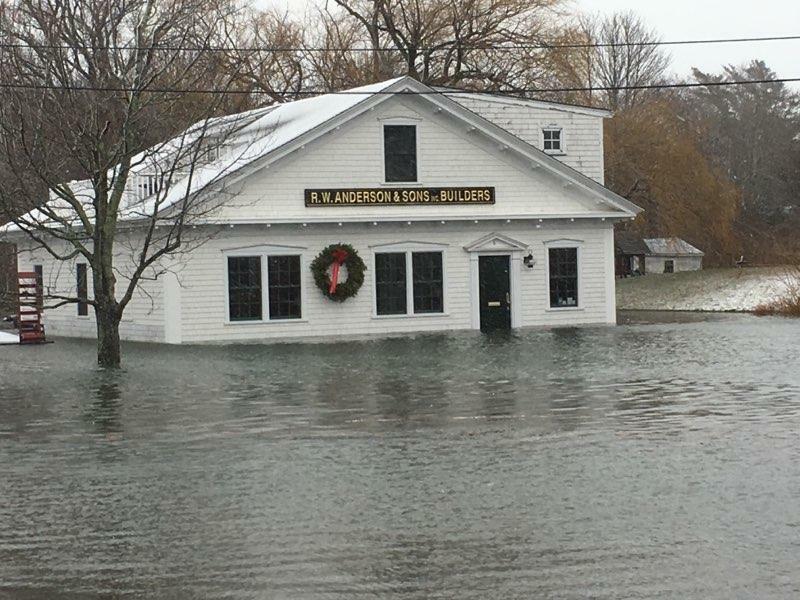 By 2045, there are 535 homes on Cape Cod that are at risk of chronic flooding. Currently, those homes are worth about $353 million, contribute $3 million annually to the property tax base, and house an estimated 670 people. There are also several hundred homes at risk on the Islands. Number of residents at risk of chronic flooding in 2045 and 2100. 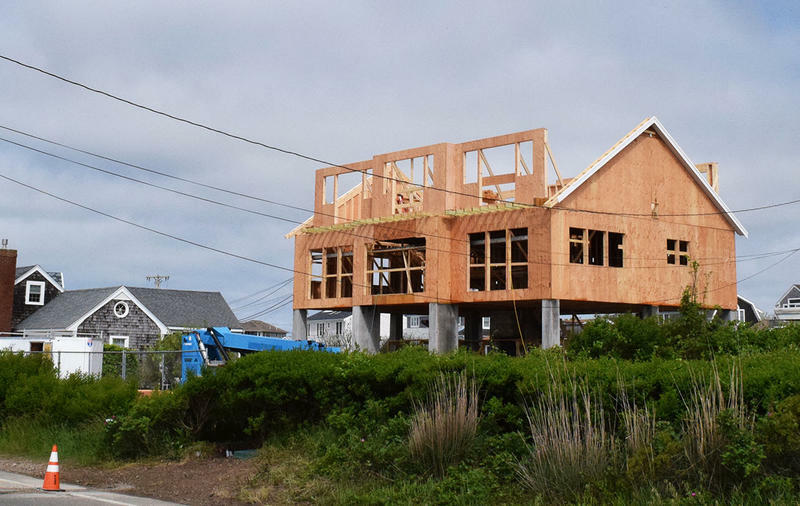 By 2100, there are about 10,000 homes on Cape Cod that are at risk of chronic flooding. Currently, those homes are worth about $5.9 billion, contribute $51 million annually to the property tax base, and house an estimated 12,000 people. There are many more homes at risk on the Islands. Value of homes at risk of chronic flooding in 2045 and 2100. Across Massachusetts, 7,000 homes—worth more than $4 billion—could be impacted by 2045. 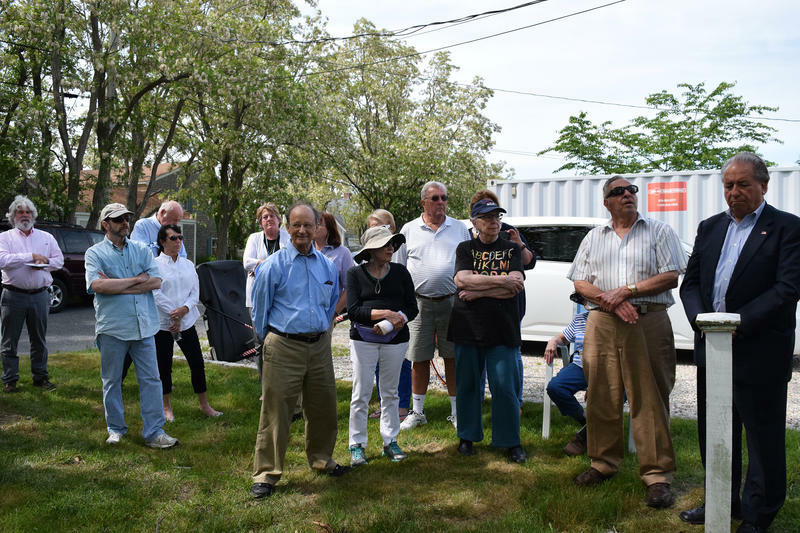 In these next 30 years, the flooding is expected to hit Salisbury, Revere, Hull, Quincy, and Marshfield the hardest, with over 600 homes in each community at risk. By 2100, that number spikes to 89,000 homes along the coast, which are worth $63 billion today. Property taxes paid on homes at risk of chronic flooding in 2045 and 2100. The report warns of a potential housing market crisis, once risk perceptions catch up with reality. It encourages federal, state, and local governments to pursue risk reduction and help communities adapt to rising seas. Curious about other regions around the country? You can explore the interactive map here. Pien Huang is a reporting fellow with the GroundTruth project, stationed at WCAI.